A wood burning stove in a period thatched property seems a natural choice and indeed, wherever thatch is a common roofing material you will find wood burners providing warmth and a cosy ambience to kitchens, living rooms and dining areas. 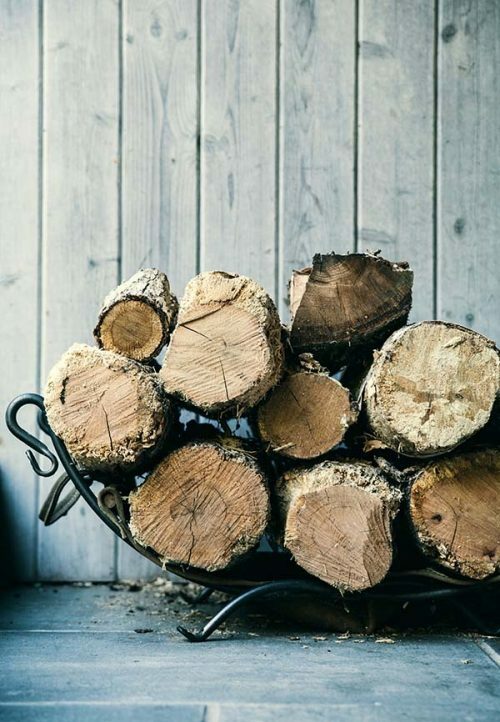 However, given that thatch is flammable, it is of utmost importance when choosing a wood burner for a thatched property to take advice from experts on the choice of appliance, appropriateness of the flue liner and state of the chimney. Even more critical is the requirement that the installation of any wood burning appliance be carried out by fully qualified and experienced personnel. The most serious of these is direct ignition, usually caused by aggressive venting of the appliance i.e. too much draught. Partial blockage of the chimney (by soot accumulation or a birds nest for example) increases the risk of hot gases penetrating the brickwork and igniting the thatch. But thatch fire caused by conduction of heat from flue gases via sound brickwork is very unlikely. Stoves and Thatched Roofs. 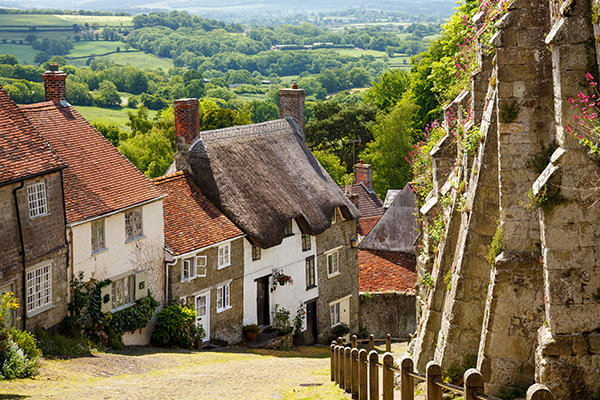 In addition to ensuring that you take appropriate advice from companies like ours who offer a complete installation service, ensure that your stove is installed by fully qualified installers, follow the recommendations quoted below that have been developed by Historic England from their recent research. The wood-burner installed must be appropriate for the size of the space to be heated. Over-specifying the stove output increases possible operating temperatures. 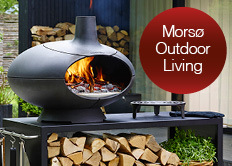 Wood-burners should always be lit and operated in accordance with the manufacturer’s recommendations. Models that have a separate ashpan door should never be operated with the ash-pan door open. Do not use paper or cardboard to help light a fire. Fire-lighters and dry kindling produce fewer sparks. Burn only fuels recommended by the wood-burner manufacturer. Do not use softwood, unseasoned wood or joinery/carpentry off-cuts, or use the fire to burn paper and card. 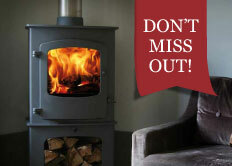 Stay with the wood-burner during lighting and re-fueling, and reduce venting once the fuel is alight. Maintaining strong ventilation during normal burning increases the temperature and velocity of flue gases and may increase the risk of thatch ignition by various means. Operating the wood-burner with a bright flame indicates that the fire is oxygen-rich and operating at higher temperatures than necessary. 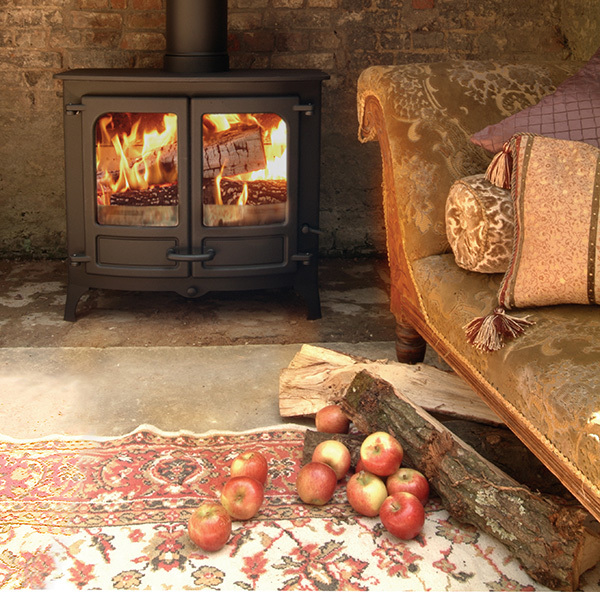 Install a stove pipe thermometer to ensure that the wood-burner is operated at the correct temperature. These indicate when venting needs to be reduced to lower temperatures and reduce flue-gas velocities. It also shows when the stove is being operated at too low a temperature, which can increase the accumulation of soot or tar on the inside of the flue, providing fuel for a chimney fire. A flue liner is recommended for all properties where the condition of the flue brickwork or mortar may be in question; this will reduce the risk of hot gases escaping from the flue into adjoining thatch. 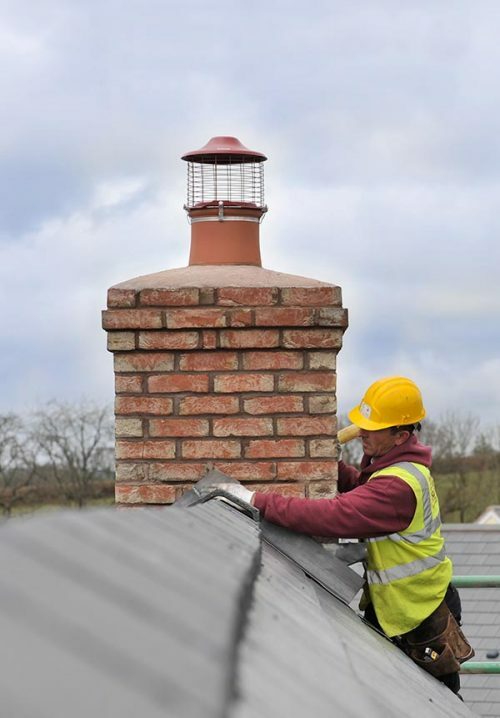 A bird guard or bird deterrent should be fitted to the top of the chimney to prevent birds nesting. The device must neither impair the operation of the flue nor be capable of becoming blocked, nor should it hinder thorough chimney sweeping. • Chimney flues should be swept at least once a year, but more often if the fire is used frequently. Check requirements with your insurer. A camera survey should be undertaken every 12 months, even in chimneys that are fitted with a liner, to observe their condition and suitability for continued use. Increasing the distance between the top of the chimney and the surface of the thatch reduces the risk that sparks or burning material ejected from the chimney will ignite the thatch. A minimum distance of 1.8 metres between the top of the chimney and the thatch surface is recommended. This may be achieved by adding a chimney pot or additional courses of brick or stonework (or both). Rarely, removal of the most recent layers of thatch may be justified to help increase effective chimney height. Rangemoors will be more than happy to provide you with any assistance you may need in implementing these important recommendations. Call us on 01837 680068 for more details, or visit our Installation Service page for more information. Rangemoors would like to thank Historic England for allowing us to share their excellent research within this article. To find out more click here. We offer a full Installation Service. Find out more here.